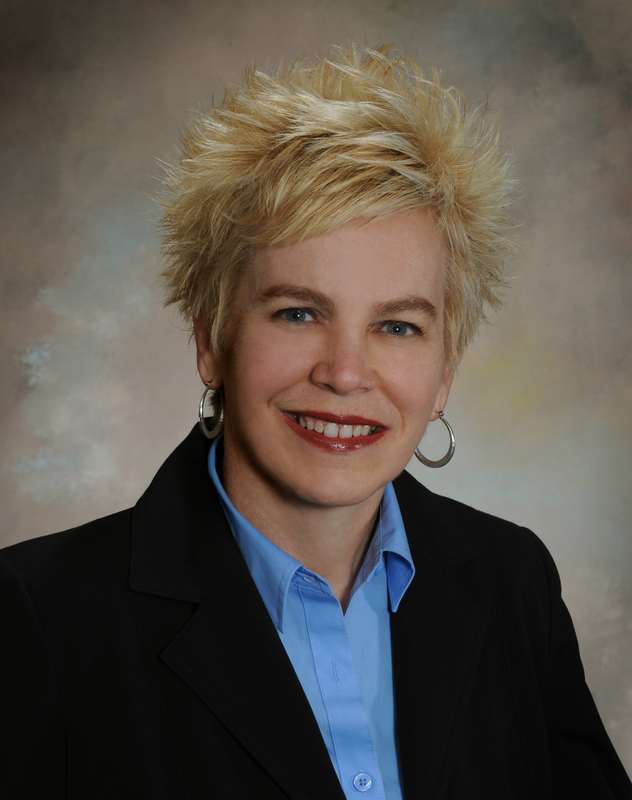 Cathie practices in the areas of medical malpractice and insurance defense. During her career, Cathie has also represented businesses in products liability cases and in litigation involving commercial transactions. Cathie focuses her practice on written advocacy and has represented clients in matters in state and federal courts throughout Kentucky. She has successfully represented clients in trial and appellate matters, including matters before the Kentucky Court of Appeals and the Kentucky Supreme Court.